In the lights of recent development made by the KTM on their 2013 line ups. 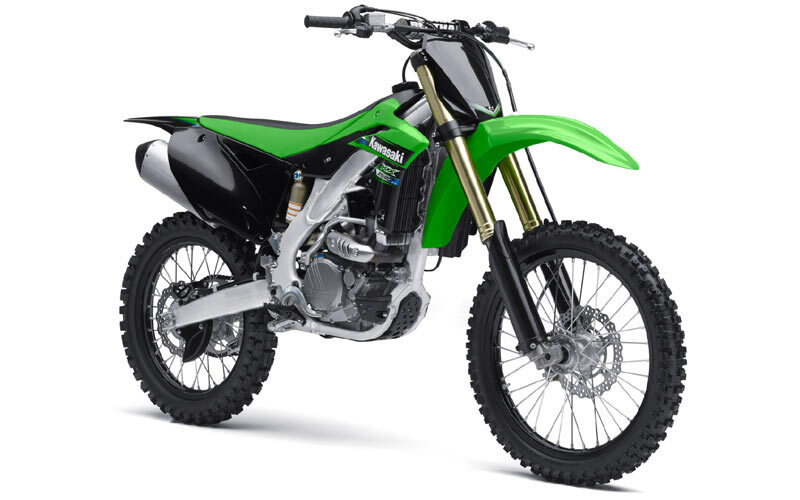 The Kawasaki also announced their new line of off-road motorcycles for 2013 with their all new KX250F and the KX450F. Both models will see a fairly major updates in terms of performance and styling. What are the updates we’re talking about here? Well for a start, the KX250F will be having a “Separate Function Front Fork” where one side will be having a spring and a damping packs on the other. The 250cc will also be having a petal disc brake same as the 450cc version. Aside from that, the 250 will have a dual injectors and a straighter intakes which Kawasaki claims to improve the performance in higher rpm. 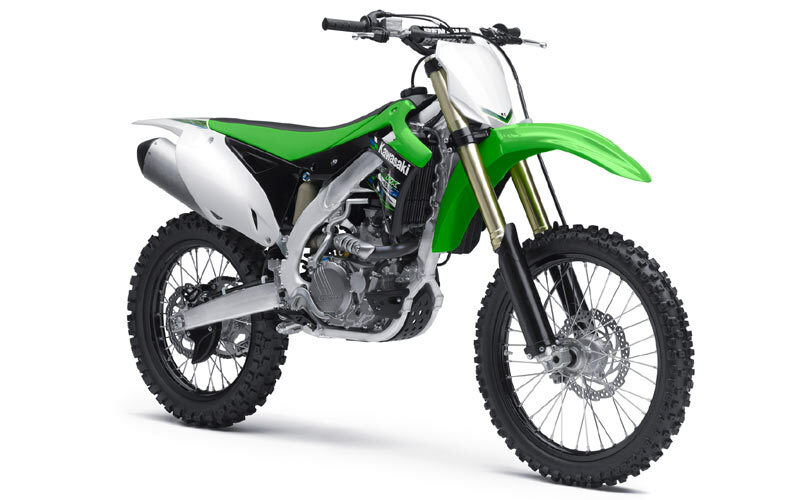 On the other side of the category, the KX450F will see a major upgrade with a pnuematic spring fork which will the first for a production off-road motorcycle. They claim that it will be a much firmer suspension and less resisting compared to the previous generation. The power for the 450cc will be significantly better with an all new revised ECU and piston design which to be said will increase the power for all rev range of the bike. All in all, what we can say is that both bikes are totally new for 2013 and are looking great for the market. But nothing is confirm yet until both of the off-road machines are significantly tested in it’s habitat. Well stay tune with us for more updates and news regarding the motorcycle world.